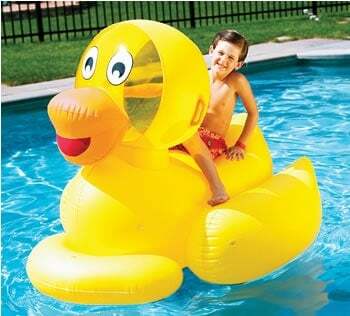 Don't Try To Fit This Inflatable Giant Ducky Into The Bath Tub! Don't try to fit this Inflatable Pool Toy into the bath tub! 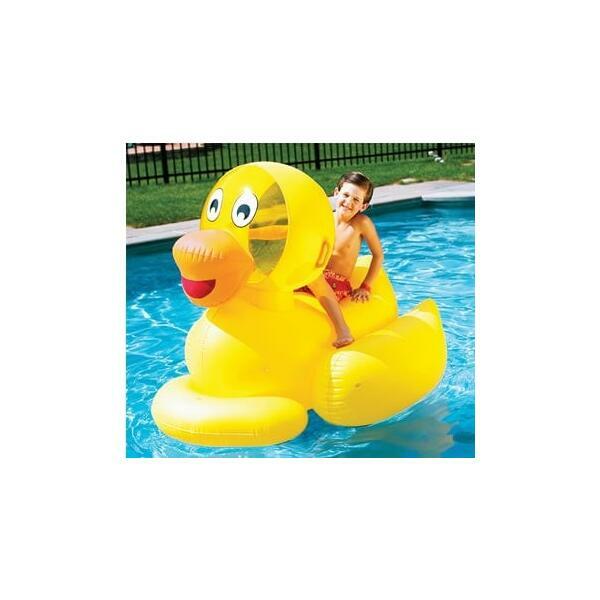 The 60" Giant Ducky by Swimline is a large and fun addition to any Above Ground Swimming Pool, providing your children a chance to splash and play with a giant rubber ducky!